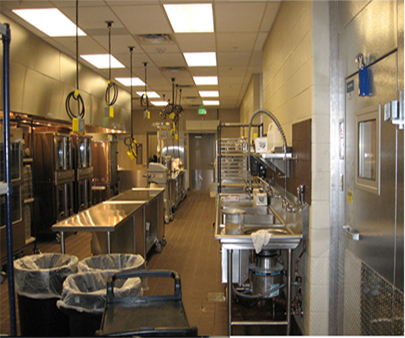 Our Objective is simplifying this complex industry by providing the client with our expertise, experience, and the latest trends in foodservice equipment and technologies that will produce the profit to foodservice operators. 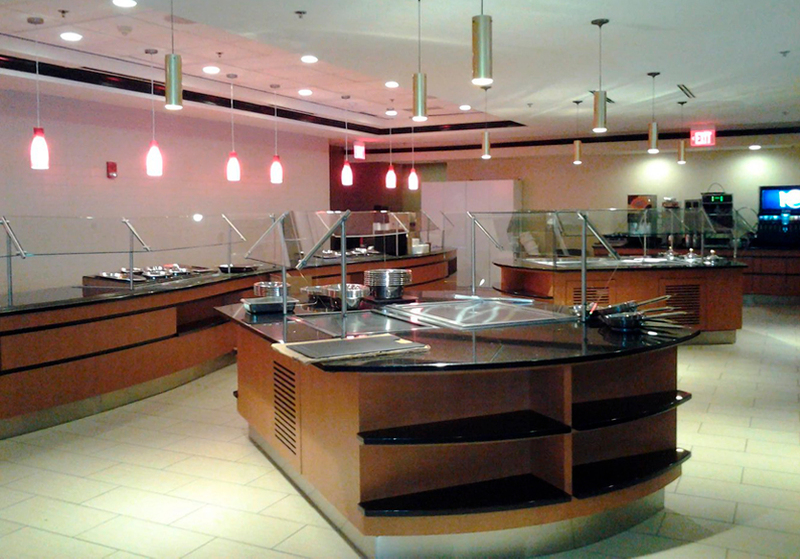 Smart design and layout of a commercial kitchen will result in a significant influence on the functionality, construction and operational costs. We work with architects, engineers and owners operators to provide solutions and to simplify the complexity within the food service industry. Careful planning and research are required in order to ensure cost efficiency and avoid cost overrun. With over 75 years combined experience in Food Service Design and Consulting, we build relationships by thriving to deliver design projects that are Functional, On Time, and Within Budget. We were very please with a recent request for proposal document submitted by 3PM Design for our project in Center, Colorado. Their response was far and away the most detailed when stacked up next to the pricing component. We felt in the end it was the owner’s best interest to use 3PM Design for the kitchen. The Broadmoor Hotel and Resort is located in the Old Broadmoor neighborhood of Colorado Springs, Colorado. The Broadmoor Hotel is a member of Historic Hotels of America of the National Trust for Historic Preservation. Its visitors have included heads of state, celebrities, professional sports stars, and businessmen. 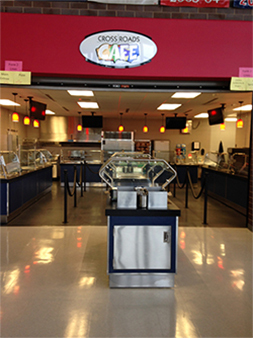 3PM Design provided Foodservice design and consulting, which resulted in a very successful result.